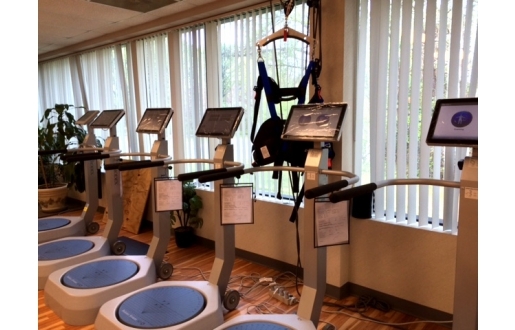 Fully automated, rich information, self-service system is the future, and Touch Panel PCs are the key. 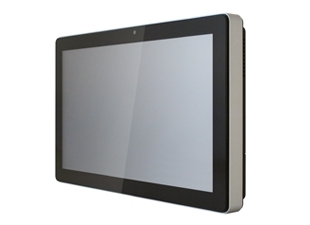 From restaurant meal ordering, hospital registration, hotel as well as airport self check-in, retail store price checking and self check-out, Flytech offers multi-touch All-In-One Panel PCs with rich peripherals such as 2D Scanner, Printer and WiFi module that enables easy integration for different applications. As the largest museum in Taiwan, National Palace Museum collects nearly 700,000 pieces of ancient Chinese artifacts and artworks with more than 6 million visitors per year. Though the treasures housed in National Palace Museum are ancient, the technology used in the museum is advanced. 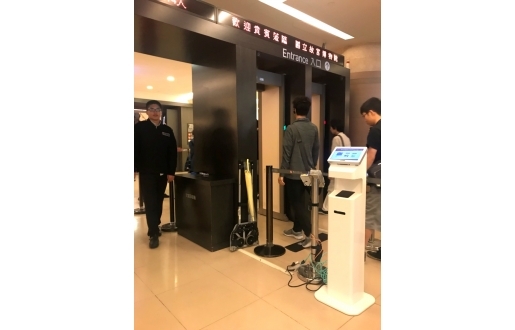 In order to provide a superior service for the great number of visitors, National Palace Museum selected Flytech Tower Kiosk with K755 to be used as a self check-in admission entrance system. Built-in scanner, NFC, printer and Flytech’s own K755 Panel PC, the Tower Kiosk offers three ways to enter the museum: Taipei Fun Pass which is a card created by the Taiwan government for tourists (via NFC), a hardcopy ticket (via scanner), or an electronic ticket shown in a smartphone (via scanner). 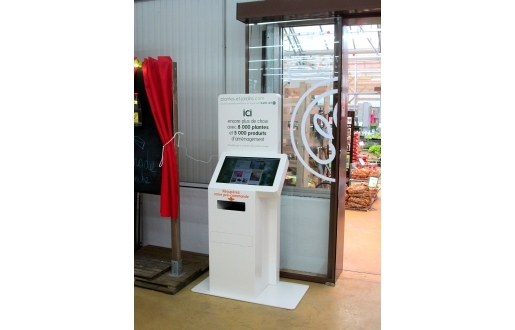 The Tower Kiosk effectively reduces the time and manpower spent on ticket checking and makes the visitor flow much quicker and smoother. 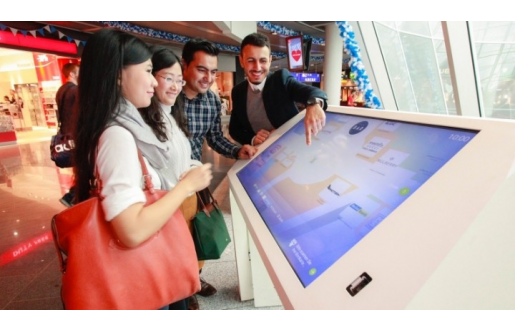 Flytech Tower Kiosk now plays a critical role in National Palace Museum since November 2017. Established in 1985, Cathay Dragon is an airline headquartered in Hong Kong. The waypoints of Cathay Dragon are mainly cities in Asia, especially in China. 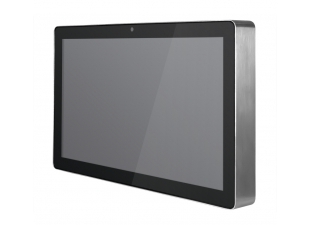 Flytech is proud to be selected by Cathay Dragon to use Flytech’s K759 Panel PC and build it in a kiosk for a self-ordering machine in the cashierless canteen. 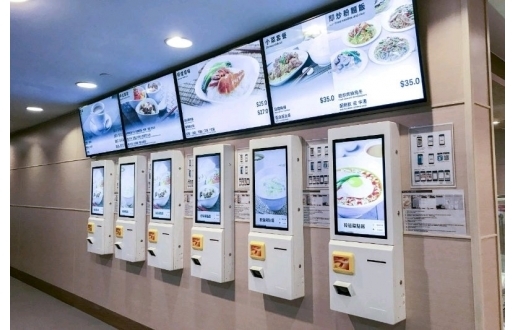 Via the kiosks, the staff can self-order their meals and pay using Octopus card, which is a widely-used contactless stored value card in Hong Kong. 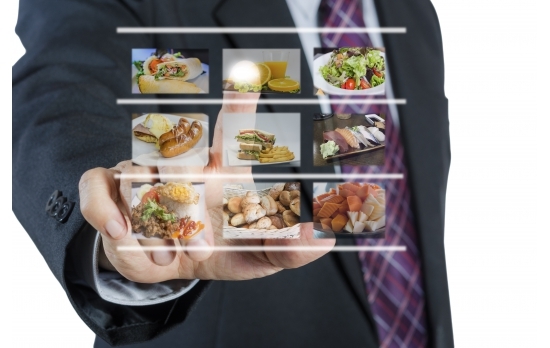 The staff could also pre-order the meal via a mobile app which generates a QR code to be scanned and activates the order. 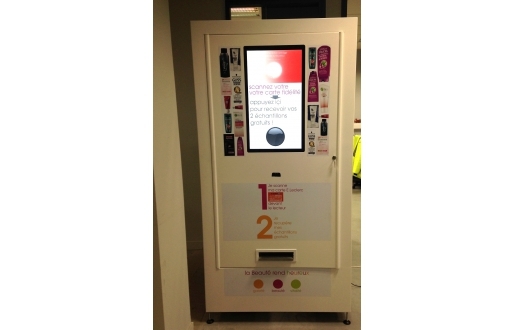 After the payment is settled with the Octopus card, the kiosk will print a receipt for the meal order. 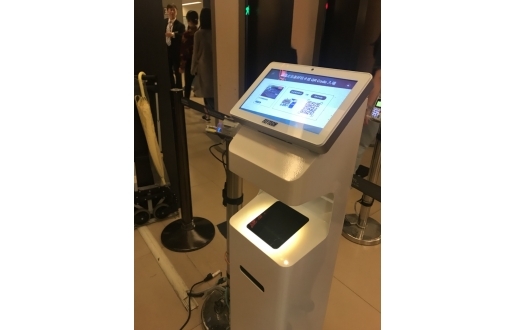 No matter which method the Cathay Dragon staff use to order a meal, the steps are all self-service and taken via Flytech’s kiosk system, making the meal-ordering more convenient, efficient and smarter.